Integrate your project management tool with CA Flowdock to keep your team up-to-date with everything that's happening in your project. The CA Agile Central platform helps agile development teams deliver great software. Aha! helps product managers create great product strategy and visual roadmaps. Assembla is a project management tool and wiki for developers, marketers & agencies. Asana lets you share and discuss your tasks and projects with your team. Basecamp is a project management service that can be used for just about any type of project. Blossom is an agile project management tool for software development teams. Breeze is a project management tool that helps you organize everything. Deveo is a code management platform for software projects. FogBugz is a bug tracking system for software development teams. Gemini is an issue tracking, service desk and ticketing system. Jell helps you automate daily standups and team check-ins. JIRA helps you track tasks, issues and ideas for your project. Jixee is a task and communication hub that simplifies your project's workflow. Pivotal Tracker is a project management tool for agile projects. Redmine is an open source project management tool and wiki. ScrumDesk is a project management tool optimized for teams using Scrum. ScrumDo is a lean tool aimed at teams using Scrum to build products. Sprint.ly allows you to collaboratively create and prioritize user stories. Status Hero keeps your team in sync with automated check-ins. Trac is an open source wiki and issue tracking system for software development projects. TrackDuck is a tool for gathering visual feedback for your web project. Trello is a tool that allows you to organize just about anything. WorkingOn helps keep your team up to date on what everyone is working on. Integrating your version control system with your flow makes all code-related activity visible. Comment on commits, ask for opinions, discuss pull requests. Beanstalk is a Subversion and Git hosting service with deployment functionalities. Bitbucket is a hosted Git or Mercurial service with code review capabilities. Gitblit is an open-source, pure Java stack for managing, viewing, and serving Git repositories. GitHub is a hosted version control and code collaboration service. GitLab is an open source version control and software development collaboration platform. Subversion is an open source centralized version control system. React to your users' needs instantly with real-time integration of the most popular customer support tools. Desk.com is a customer service system that can be used to measure and analyze your support performance. Enchant is a service that helps you handle your customer support. Gemini is an issue tracking, service desk and ticketing service. SupportBee is a tool for handling your team's customer support emails. UserVoice is a service that helps you listen to your customers. Zendesk helps you deal with inbound customer support tickets. Be notified of content changes in real time. Confluence is a wiki platform for your team or company. MediaWiki is the open source wiki platform that Wikipedia is built on. Make your build status and automated test results visible in real time to your whole team. Ansible is an automation engine that helps you deploy systems and apps. Bamboo is a continuous deployment server that integrates with JIRA. CA Continuous Delivery Director provides pipeline orchestration and optimization for every team. CircleCI is a continuous integration service that integrates with GitHub. Codeship is a continuous delivery service that integrates with GitHub and Bitbucket. Drone is a continuous integration service for your GitHub, Bitbucket or Google Code repositories. Hudson is an extendable, open source continuous integration server. Jenkins is an open source continuous integration server based on Hudson. Maestro is a DevOps orchestration engine for continuous integration and delivery. Semaphore is a managed, high performance testing and deployment service. Travis CI is a hosted continuous integration service. Wercker is an extensible continuous delivery platform. XL Release is a continuous delivery pipeline orchestration and visualization tool. Be alerted instantly when something goes wrong, discuss it with your team and react accordingly. Airbrake helps you capture and log your application's exceptions. App Enlight is a performance and error monitoring service. AppSignal is a monitoring, error tracking and performance tool for Rails applications. Atatus provides real user monitoring and advanced error tracking for modern web apps. Boundary is a SaaS application for real-time server and app monitoring for DevOps. Bugsnag detects and diagnoses crashes on many platforms. Datadog is a monitoring service for Dev and Ops teams that run applications at scale. Dead Man's Snitch alerts you if your scheduled jobs don’t run when they should. Honeybadger is an exception, uptime and performance monitoring tool for Ruby. Librato can be used to capture data and display different metrics or send alerts. Nagios is an open source computer, network and infrastructure monitoring application. New Relic measures and reports your web app's performance. OpsGenie helps you alert the right people when monitoring issues arise. PagerDuty provides on-call schedule management, alerting and incident tracking. Pingdom monitors your uptime and website performance. Raygun helps you be notified of your software's bugs as they happen. Rollbar is a service that collects and analyzes errors. Runscope lets you monitor, log, measure and share your API usage. Scout is a server monitoring service. Sentry tracks and reports errors from your web app. StatusGator alerts you of any problems in the cloud services you use. Zabbix is an open source all in one monitoring solution. Monitor the status of your deployments, and react quickly when something goes wrong. Keep an up-to-date changelog of your environments in your flow. Capistrano is an open source remote multi-server automation tool written in Ruby. Codeship is a continuous deployment platform. Deploy is a hosted code deployment platform. Heroku is a cloud computing platform with rapid deployments and easy scalability. Mina is a Ruby gem that lets you build and run remote scripts via SSH. With CA Flowdock Enterprise, integrate with our SSO partners or any SAML 2.0 and SCIM 1.1 compatible SSO provider to remove the need to manually manage your users and help prevent unauthorized access. Okta is an enterprise-grade identity & mobility management service for all your apps, users & devices. OneLogin is a single sign-on and identity management service for cloud-based applications. SAML 2.0 is a standard for exchanging authentication and authorization data between services. SCIM 1.1 is a standard the allows for the management of user identities and groups across services. Integrates with Google Apps, Google Calendar, Facebook Pages and other services. 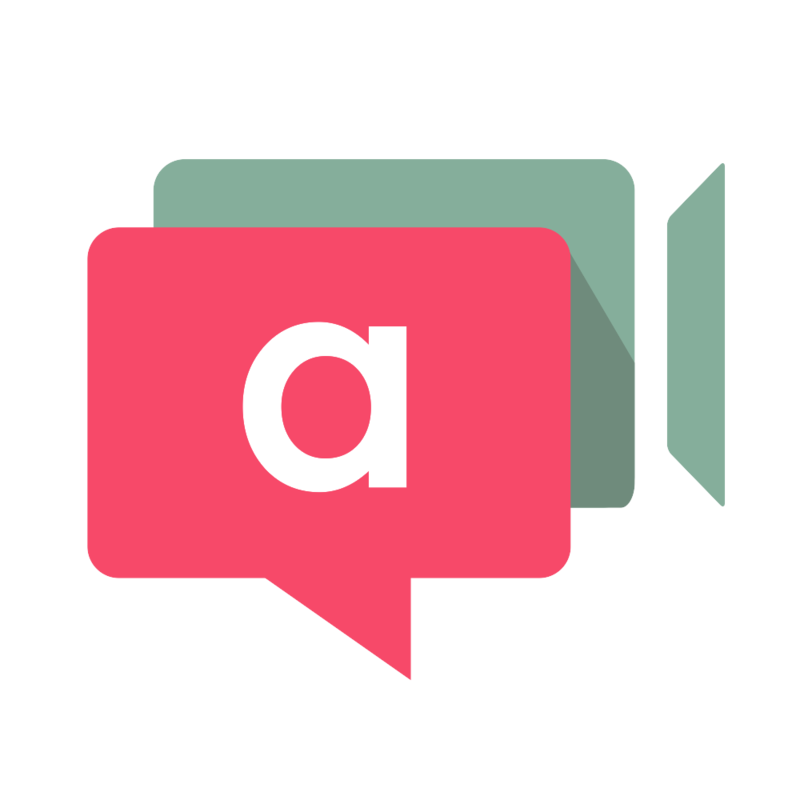 appear.in offers video calls and screen sharing, right within your browser. Doorbell.io lets you gather in-app feedback from your users. Flood.io is a load testing service for your web site or app. Highrise is a lightweight CRM that helps you manage your clients. Loader.io is a cloud-based load testing service that helps you load-test your web apps or APIs. Screenhero allows you to call or collaboratively share your screen with your teammates. Usetrace is a test automation tool for web apps. Woopra gives you a real-time view of your customer activity. Zapier allows you to integrate many different tools easily, including CA Flowdock. Does your tool send email notifications? Send these emails directly to your flow. Add any RSS feed into your flow. Use our API to easily build your own custom integration. Tools that provide an integration channel between CA Flowdock and the systems of your choice. Cloudpipes is a workflow automation service connecting CA Flowdock to hundreds of other cloud applications. Would you like a tool to be added to this list? Let us know!